Finance Minister Patrick Chinamasa said yesterday the government will allow local authorities with sound financial management systems in place to issue bonds and raise finance for infrastructural development. Zimbabwe has 92 local authorities, which Chinamasa said did not have capacity to prudently manage their finances. “Government will assist those local authorities whose finances are in order. We cannot continue to put money into a bottomless pit. We can only put money where finances are well managed,” he said at a local authorities investment conference. Chinamasa said a government-directed debt write off ahead of the 2013 elections had resulted in cumulative losses of $500 million noting that government would not consider a similar cancellation. The then local government minister, Ignatious Chombo, directed all municipalities to cancel domestic water bills and property taxes incurred by households between February 2009 and June 2013, citing a difficult economic environment that made it difficult for households to pay. 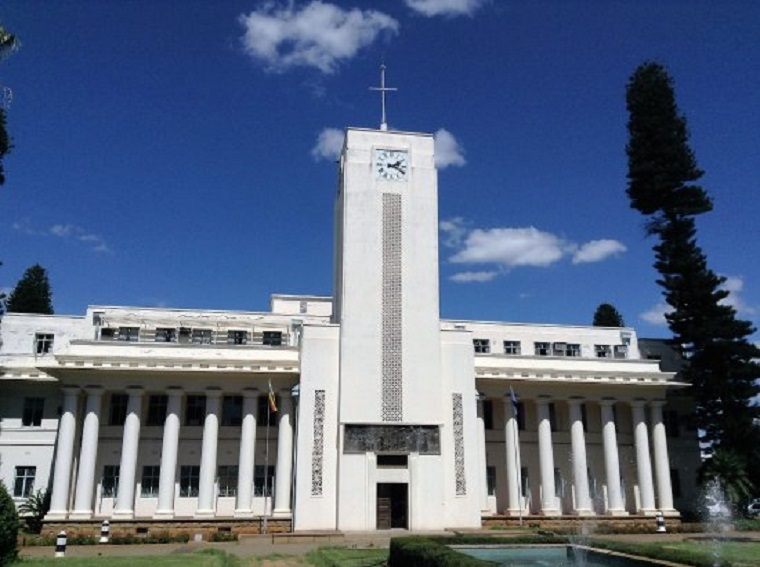 Harare City Council lost $166 million following the government order.